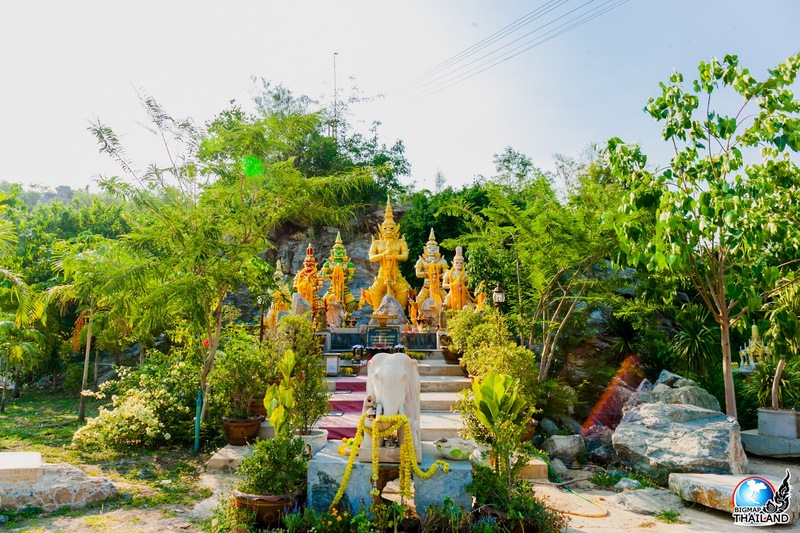 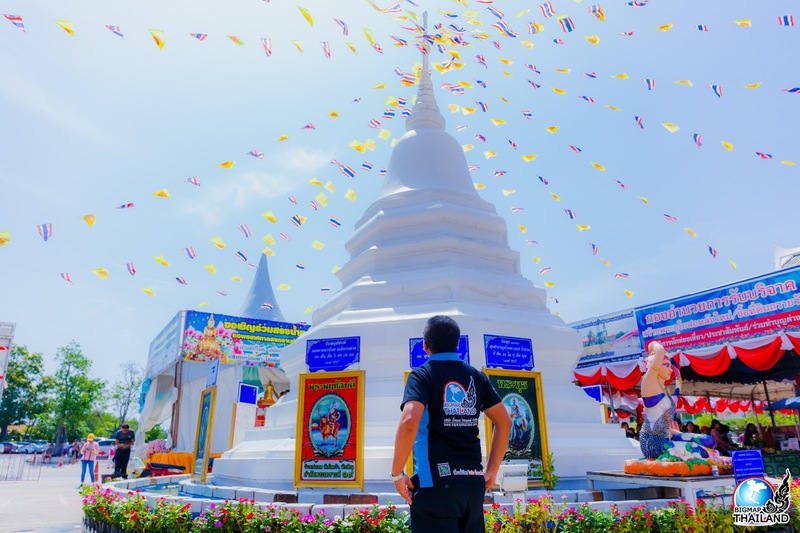 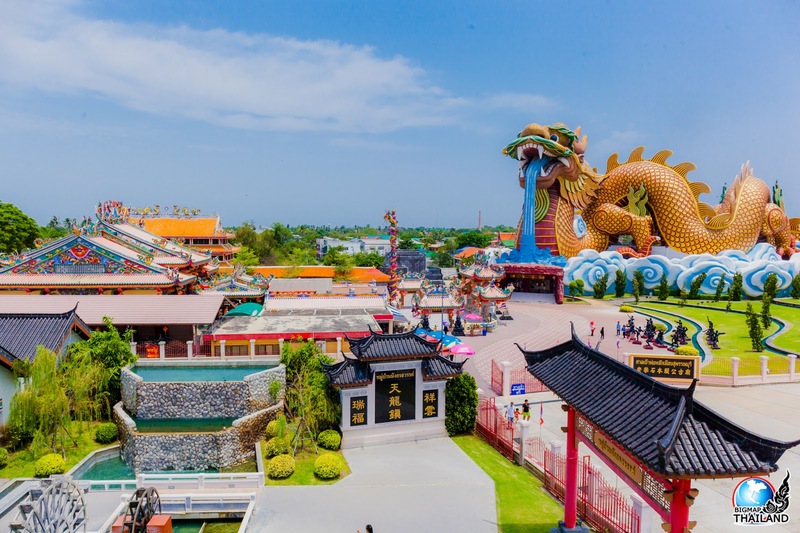 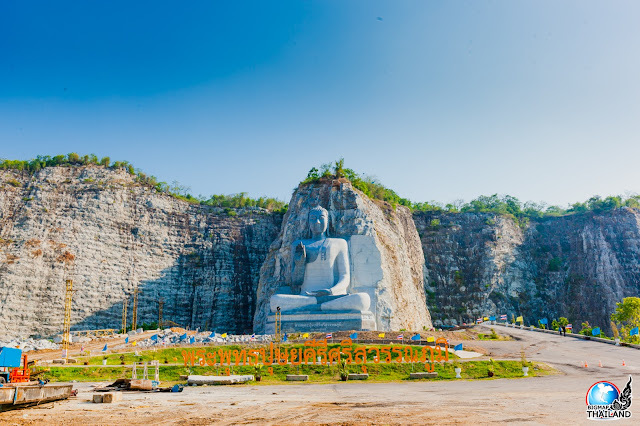 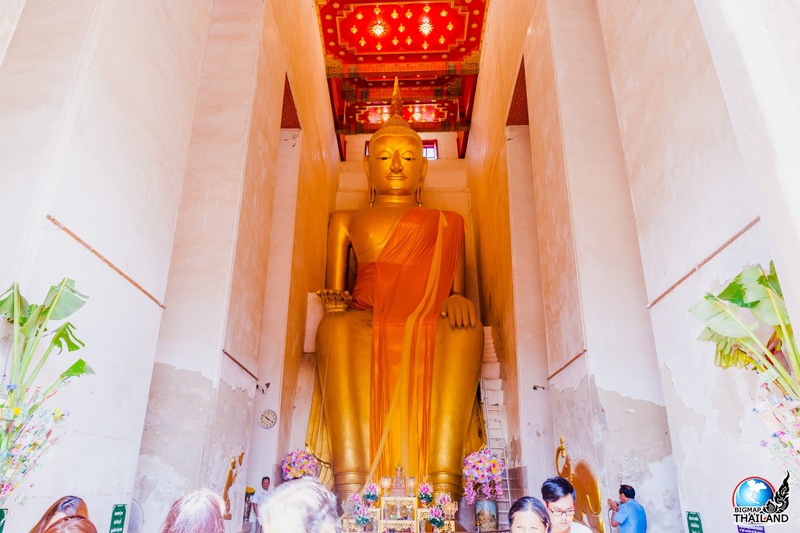 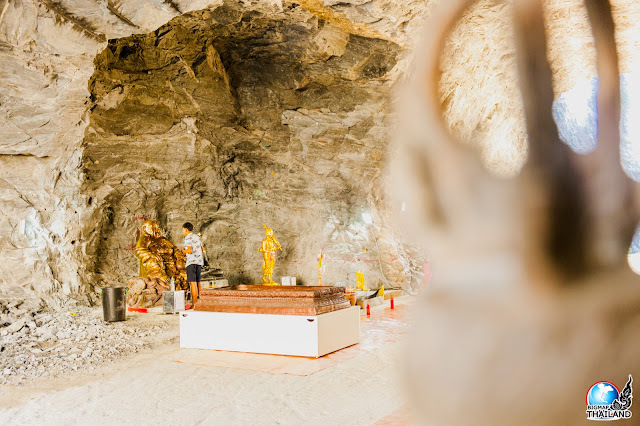 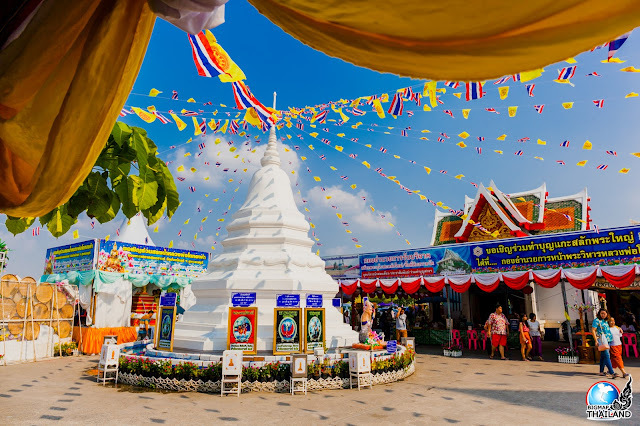 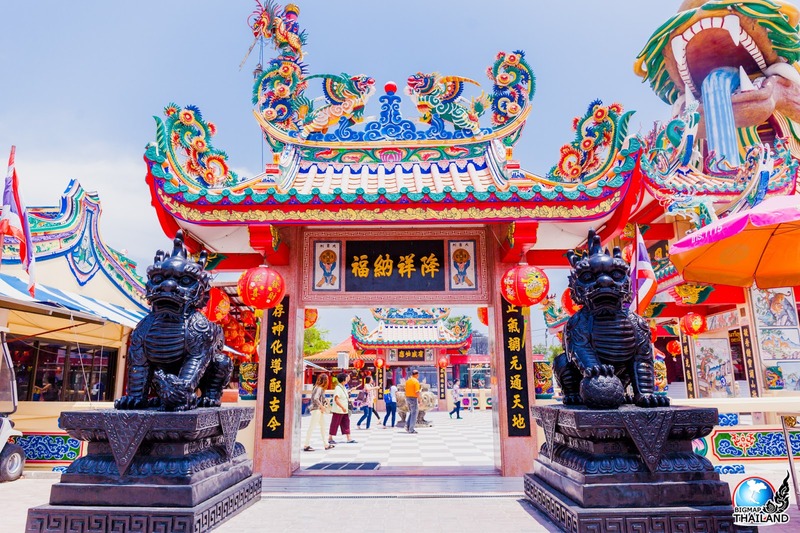 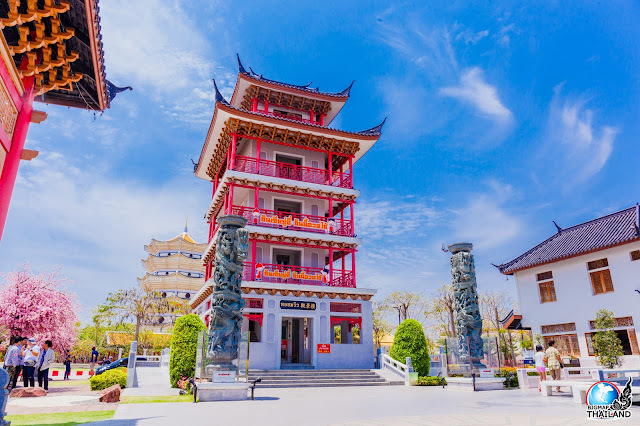 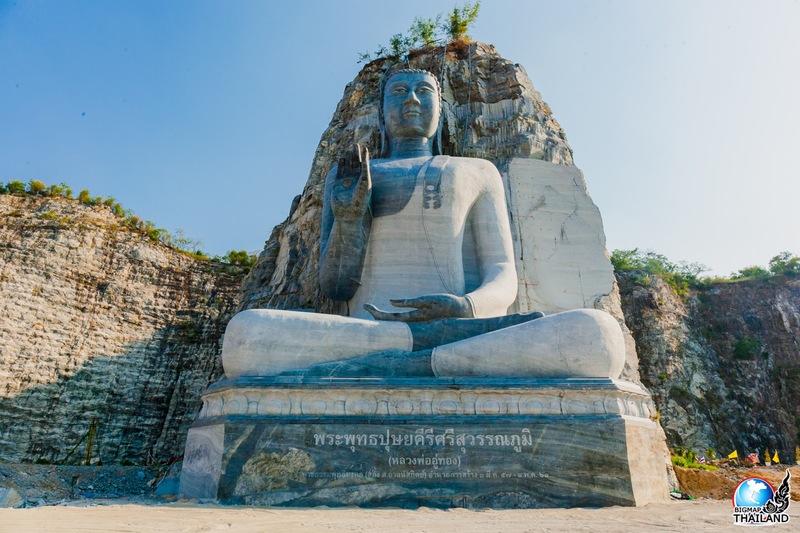 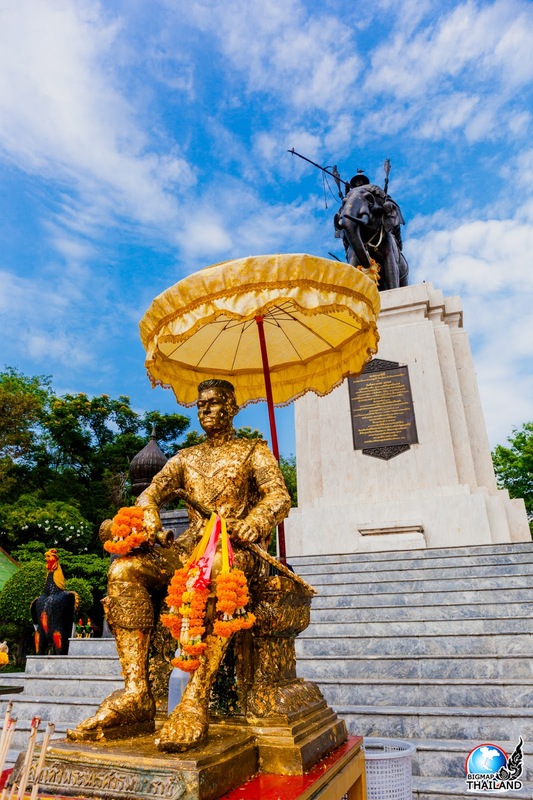 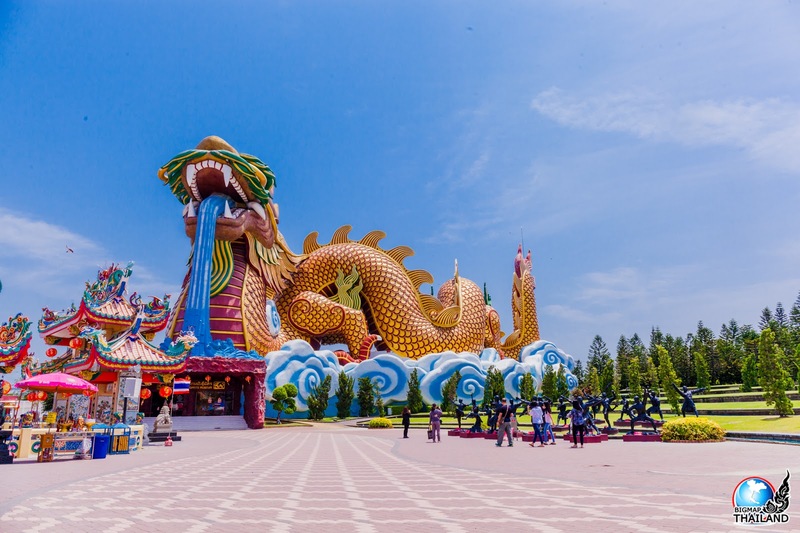 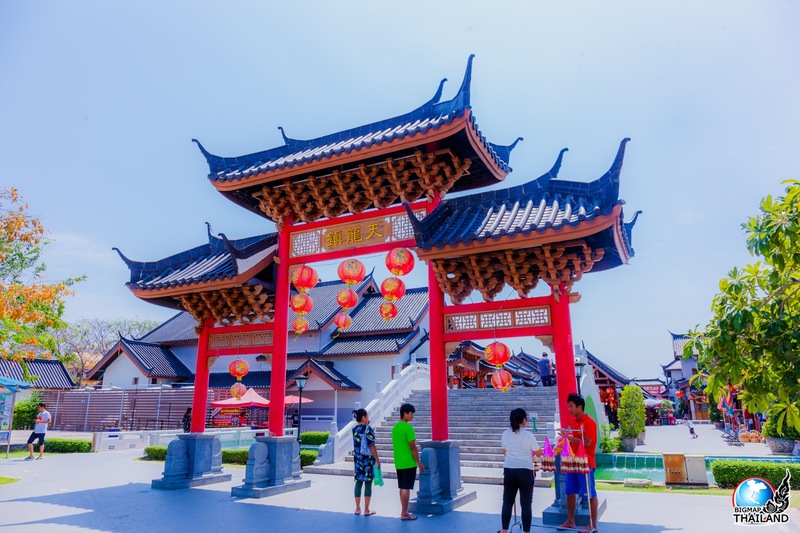 Because the name of Suphan Buri Province means City of Gold, some believe the city to be the site of the legendary Suvarnabhumi that is mentioned in ancient Buddhist texts. 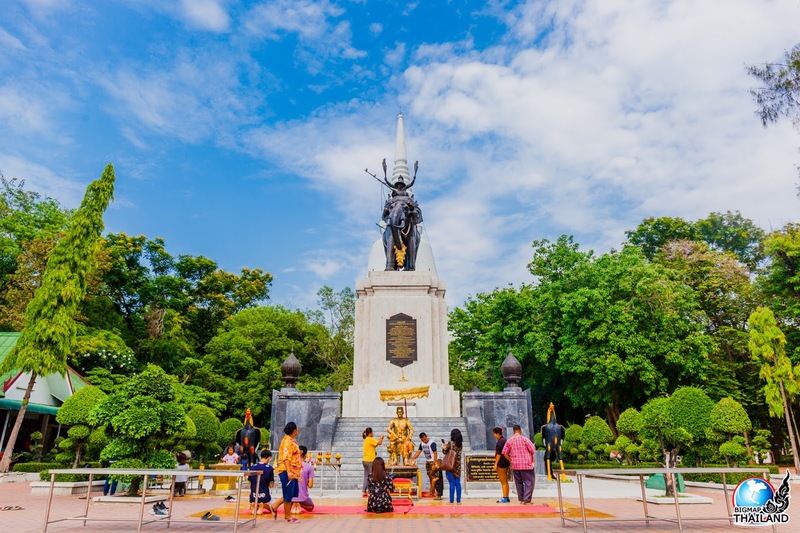 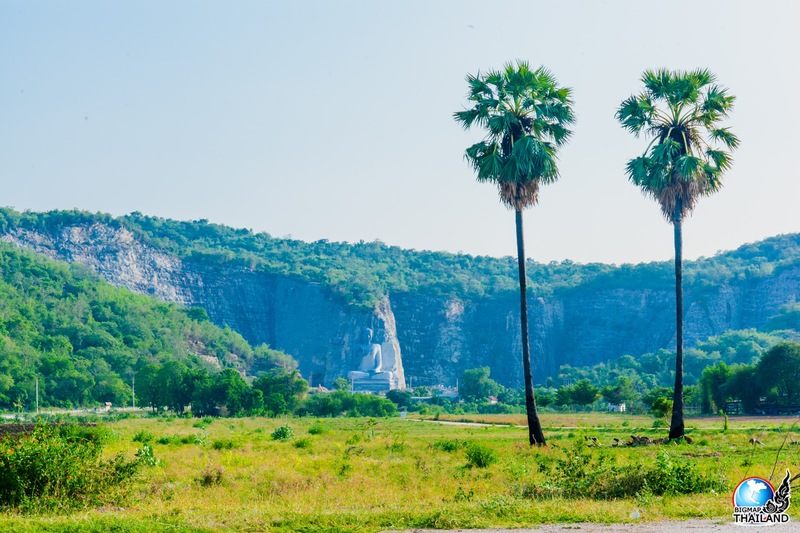 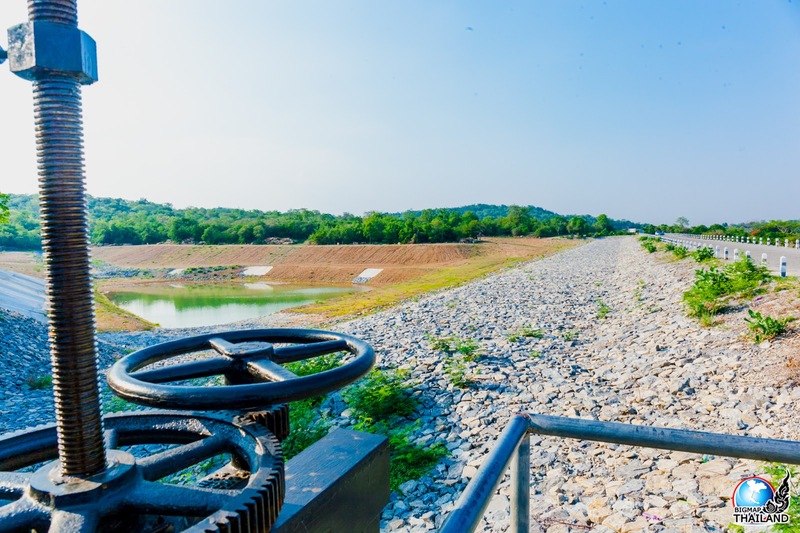 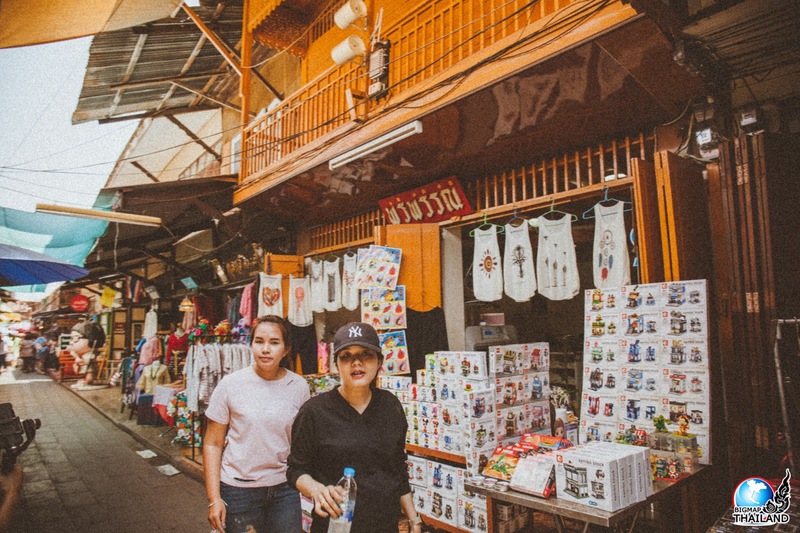 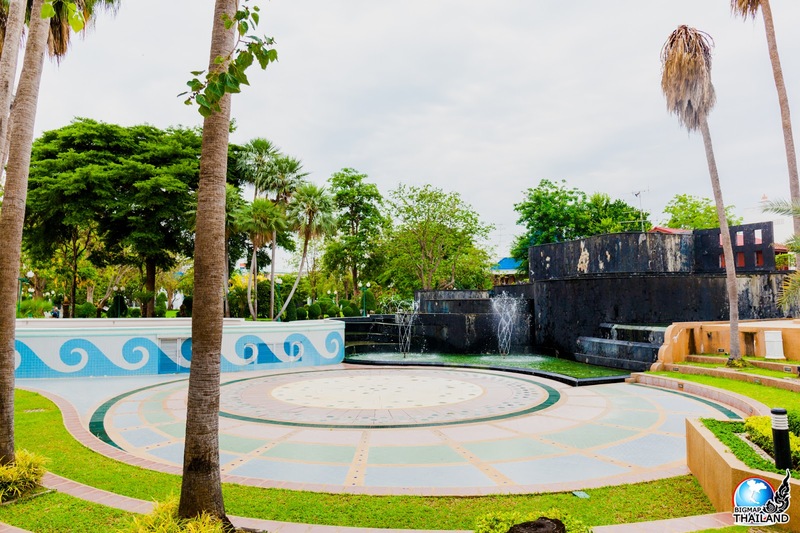 The area has been continuously occupied since as early as the Dvaravati period in the 9th century, when the city was known as Mueang Thawarawadi Si Suphannaphumi. 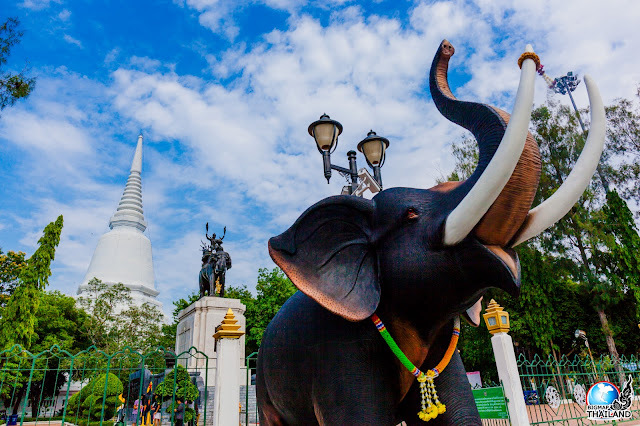 The city was later called U Thong, after its most famous son, Prince U Thong became the founder of the Ayutthaya kingdom. 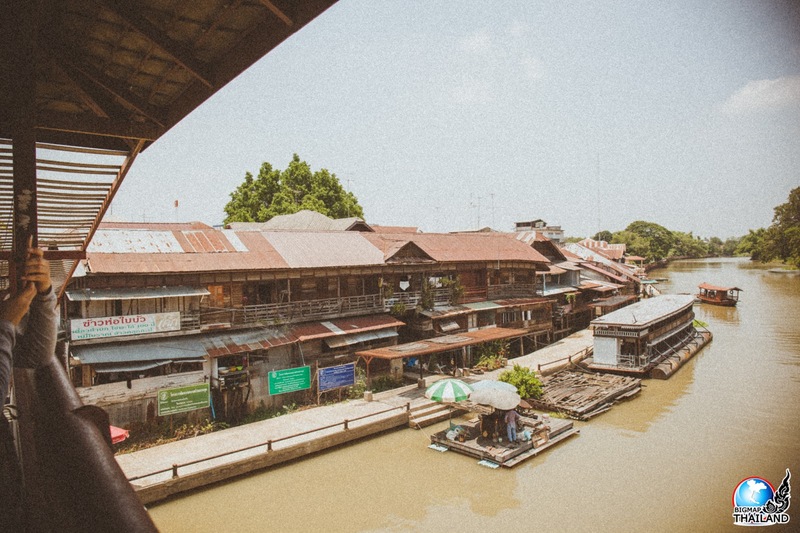 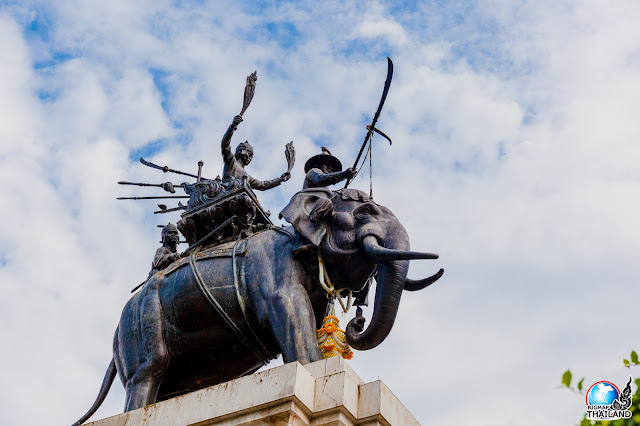 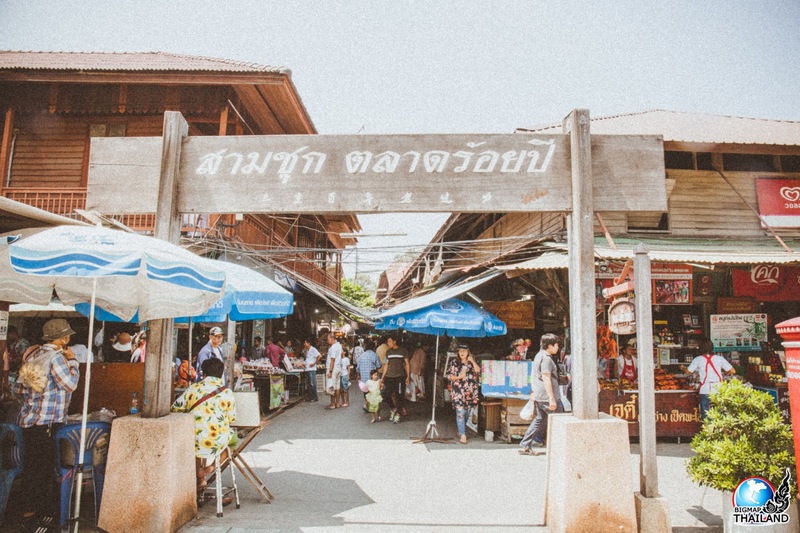 The city was later a historically important border town that was at the front lines of many conflicts; in 1592, the legendary elephant battle between King Naresuan the Great and the crown prince of Burma took place in Suphan Buri. 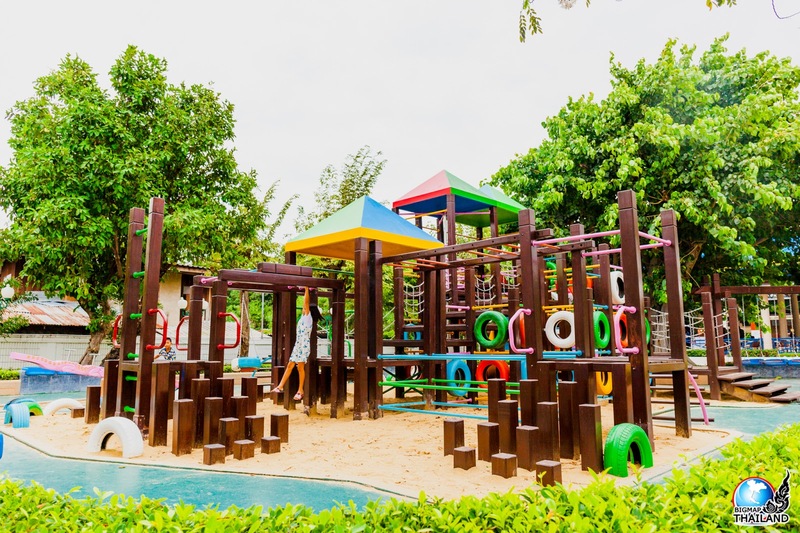 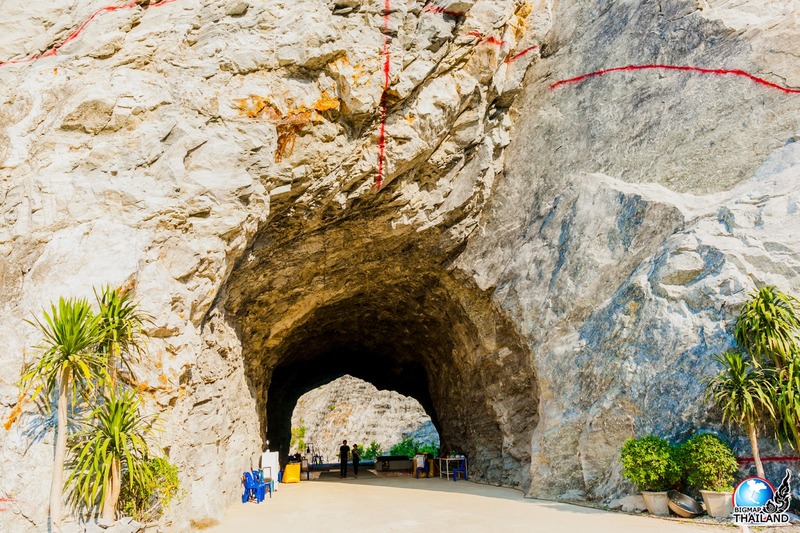 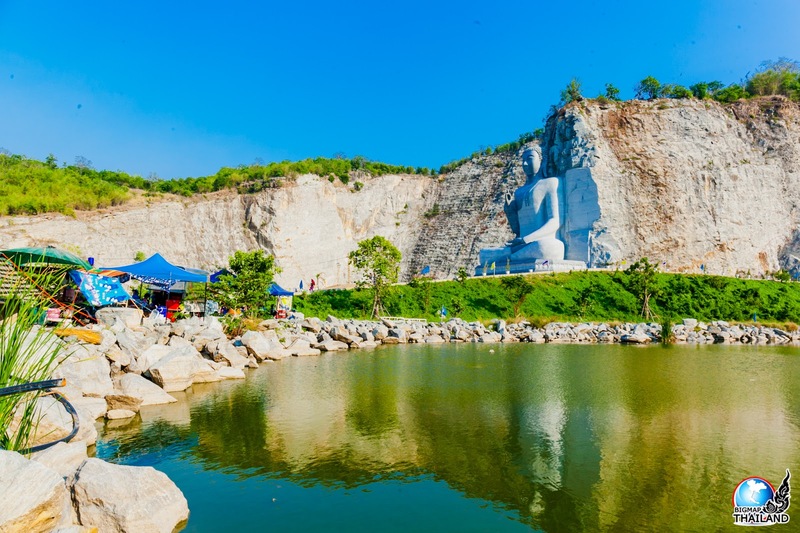 Today there are many historical sites, in addition to a wide variety of natural attractions including caves, waterfalls, bird parks, fish sanctuaries, and a crocodile ‘farm’. 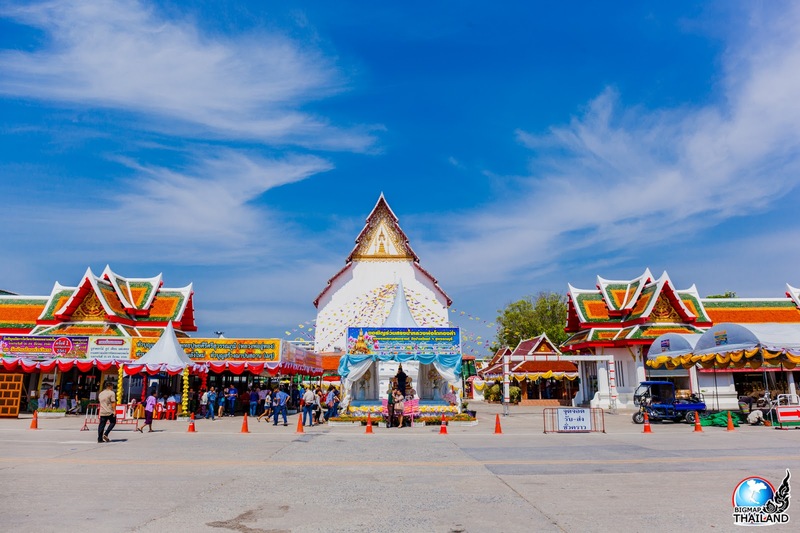 Just a hundred kilometers away from Bangkok, Suphan Buri is an ancient town rich in natural and historical heritage. 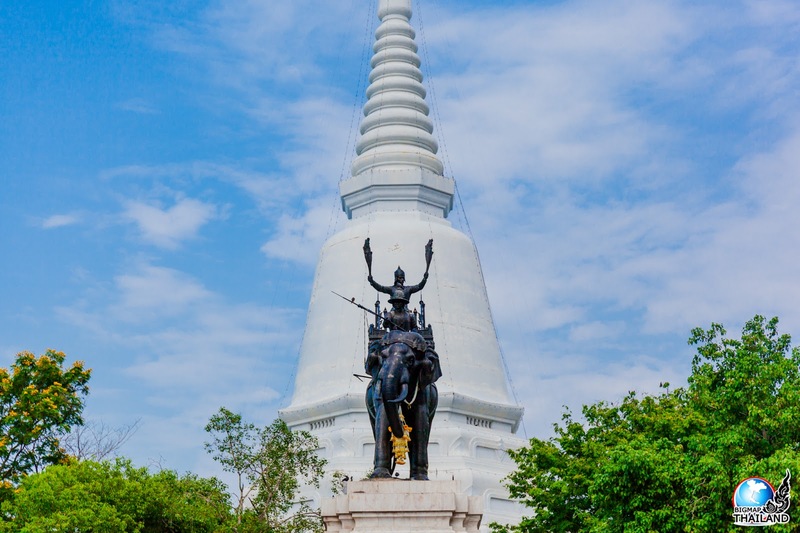 The city itself dates back to the 9th century and the province was once an important border town during the period of the Ayutthaya kingdom; consequently many battles of important wars were waged in the province. 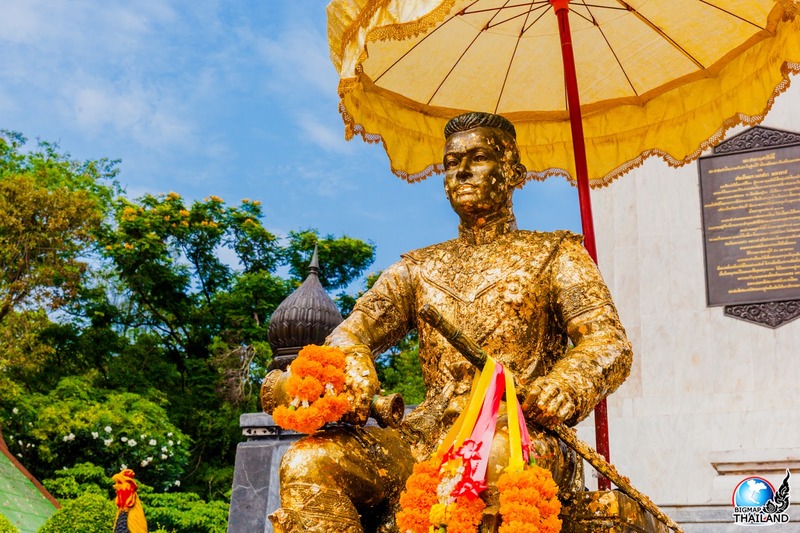 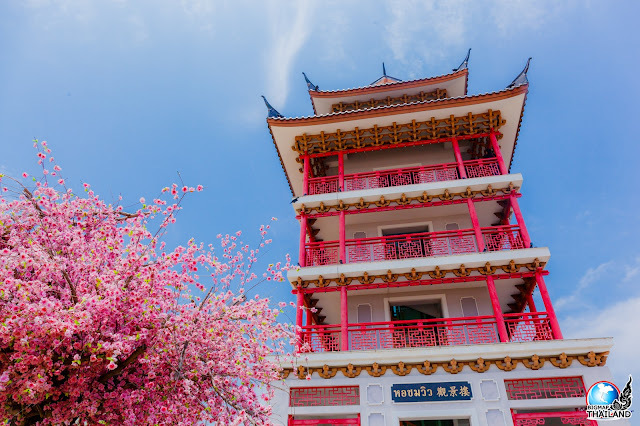 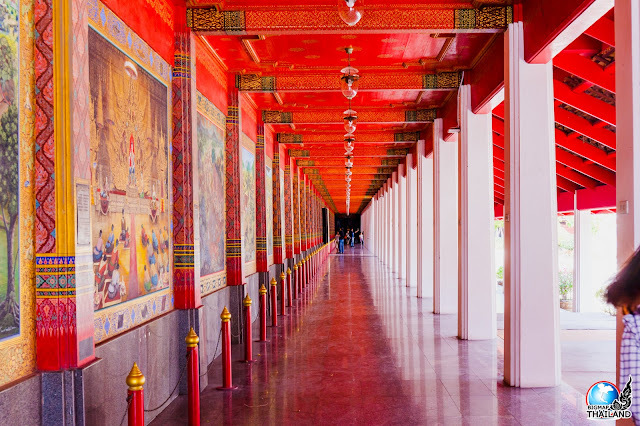 Traveling around the province today is like drifting through a historical novel, with attractions including Don Chedi Monument and Wat Khao Khuen, whose abbot played a significant role in Thai history. 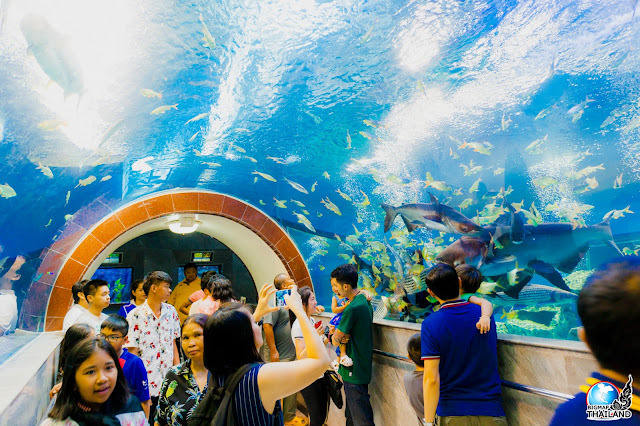 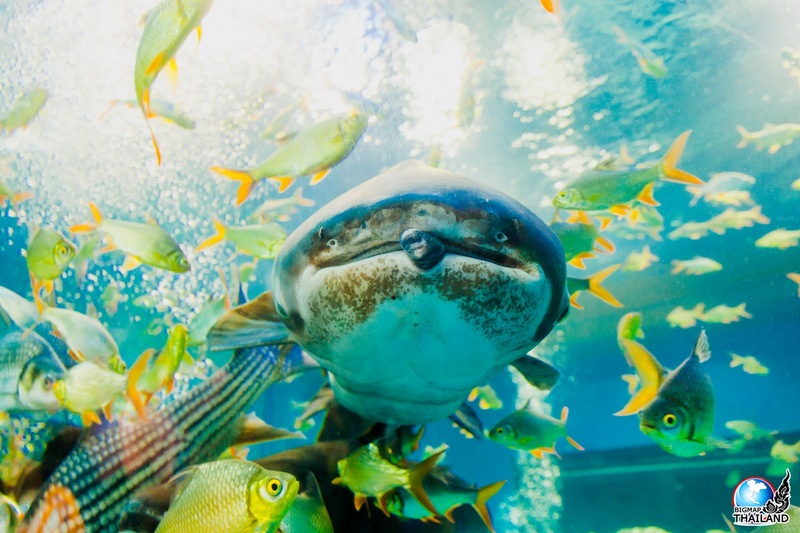 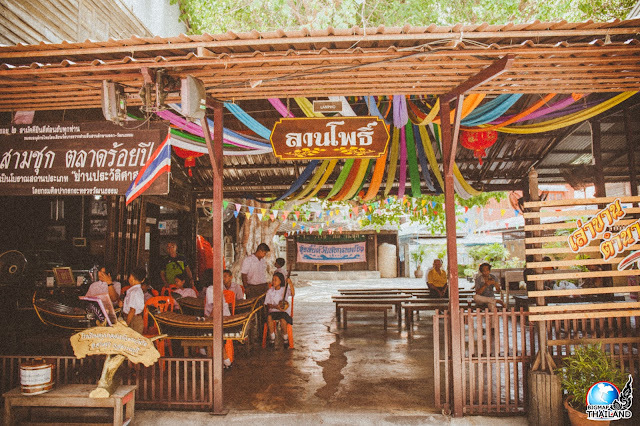 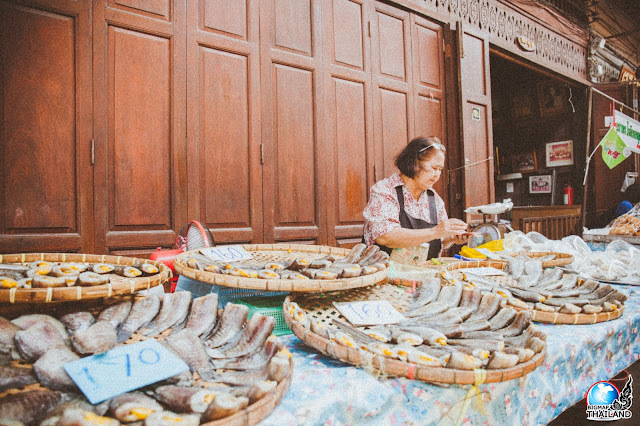 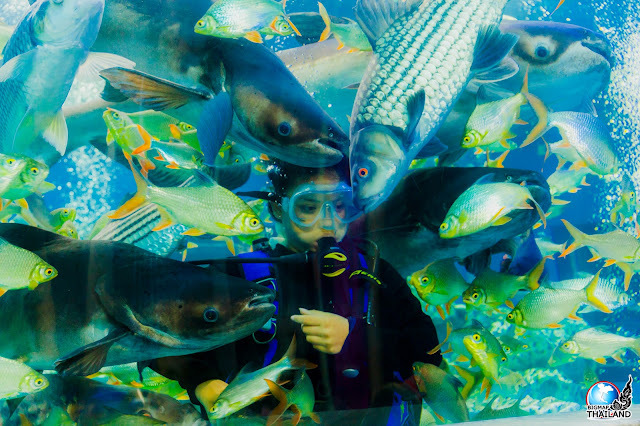 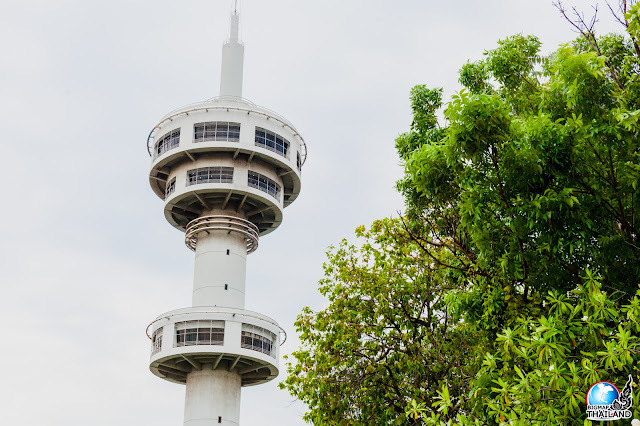 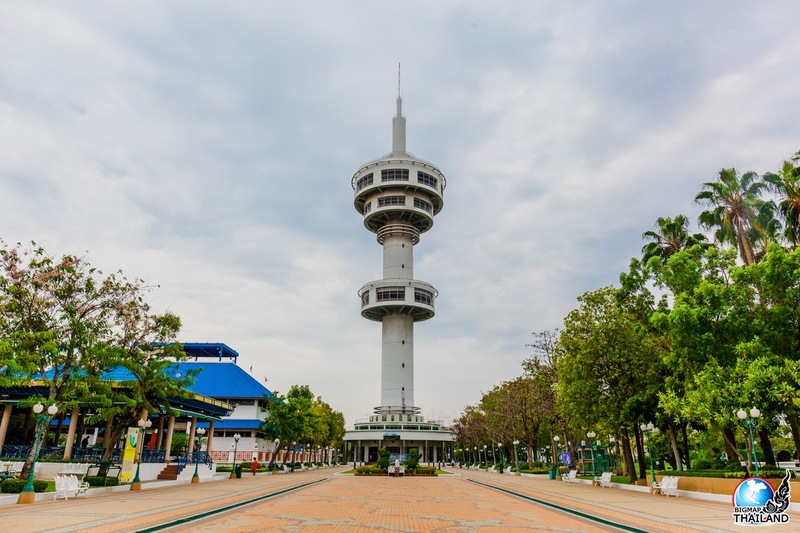 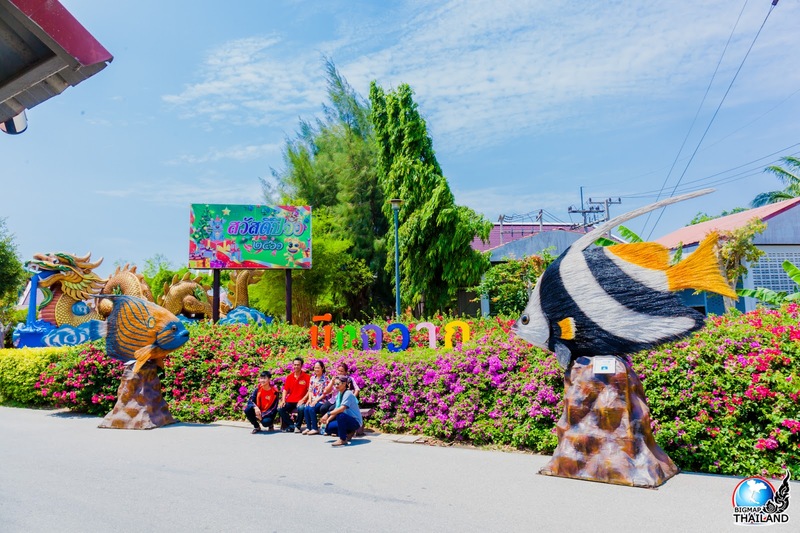 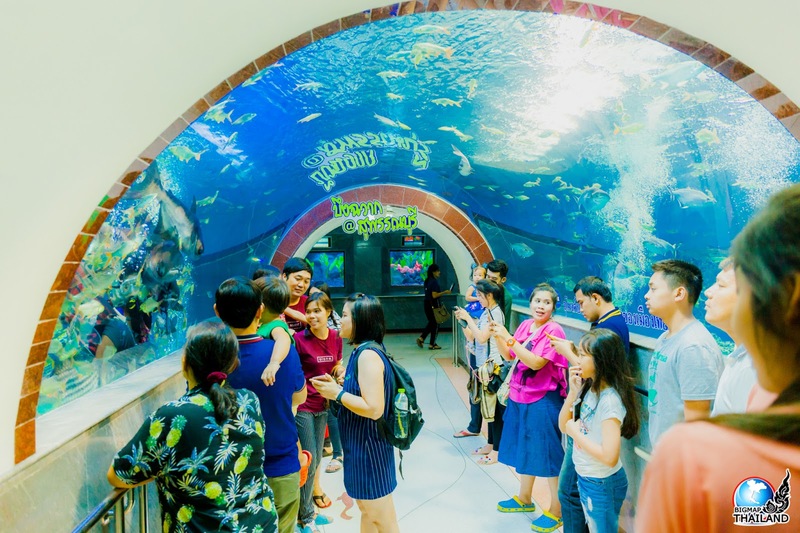 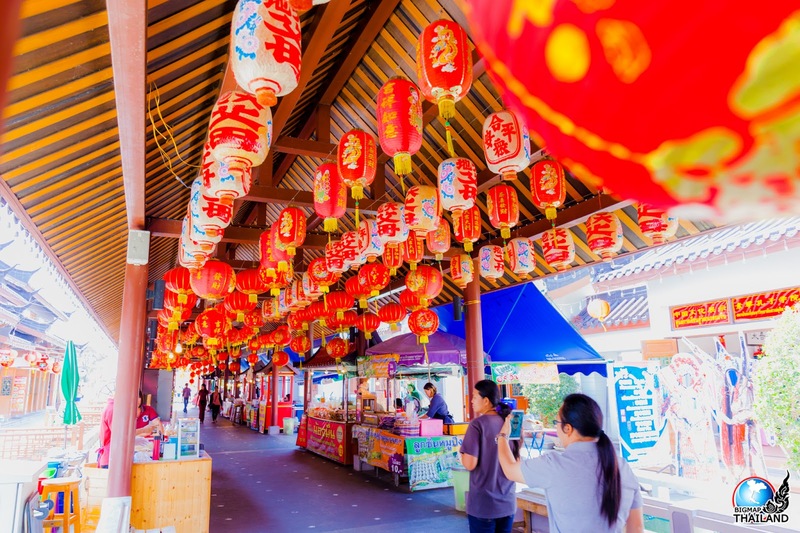 Supan Buri’s natural wonders include Phu Toei National Park and the Bueng Chawak Aquarium, and visitors can get a taste of the local culture by trying Sali Suphan, the famous local-style cake. 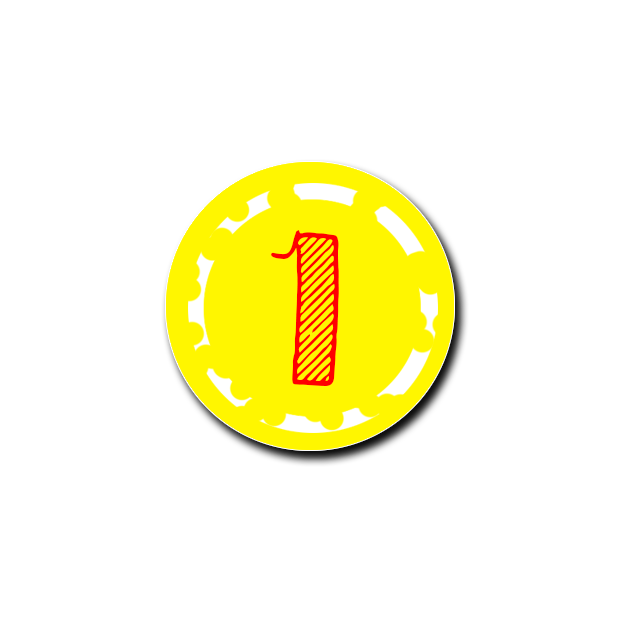 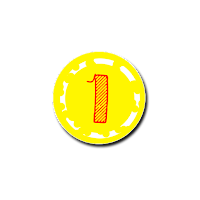 วันจันทร์ – วันศุกร์ เปิดเวลา 08.30 – 16.30 น. 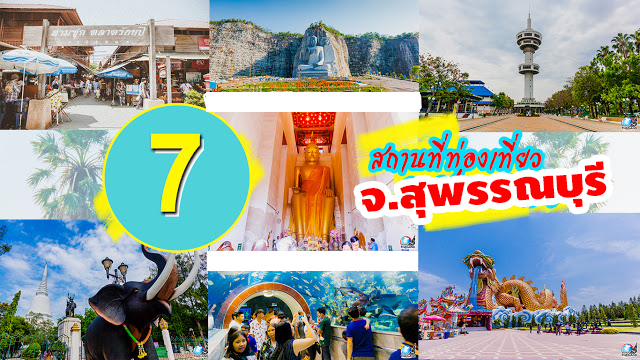 เปิดเวลา 08.30 – 17.00 น. 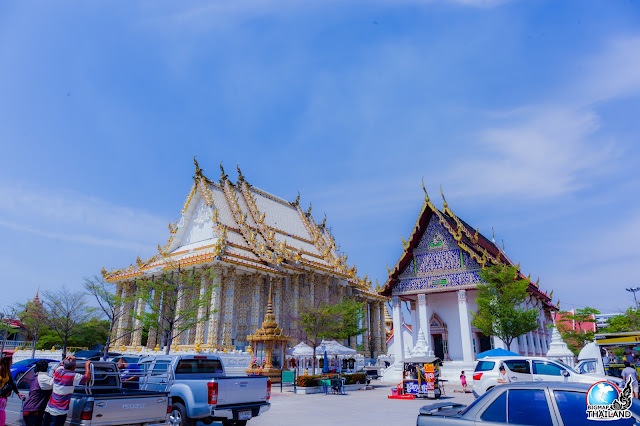 วันเสาร์ – อาทิตย์ และวันหยุดนักขัตฤกษ์ 10.00 – 20.30 น. วันศุกร์ เวลา 17.00 – 19.00 น. 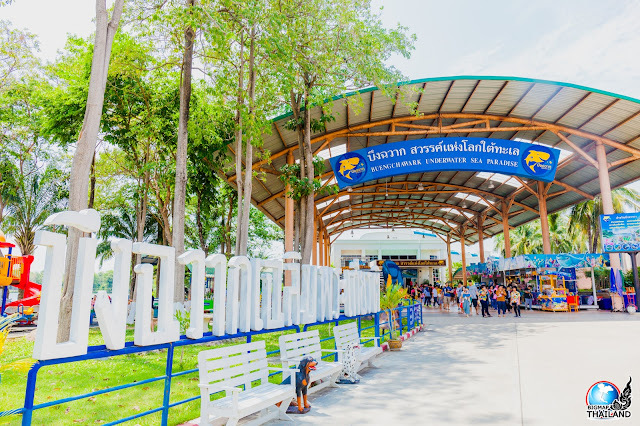 รอบเที่ยงเวลา 12.00 – 14.00 น. 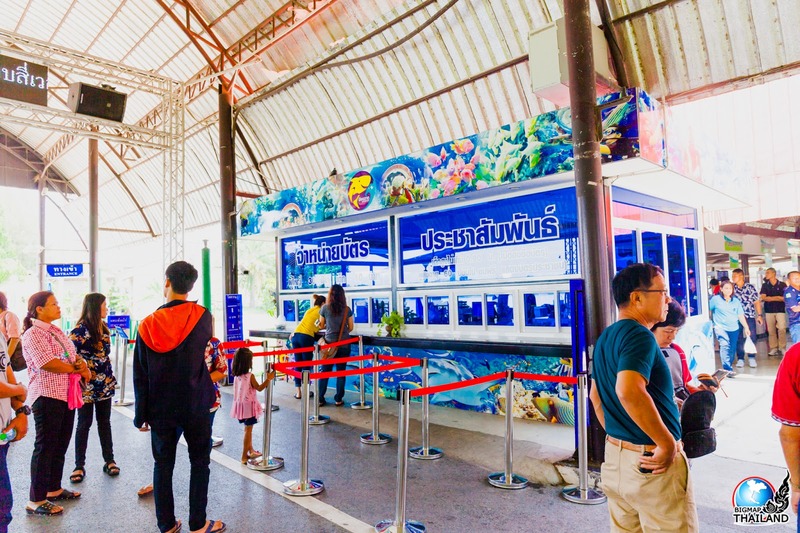 รอบเย็นเวลา 17.00 – 19.00 น.